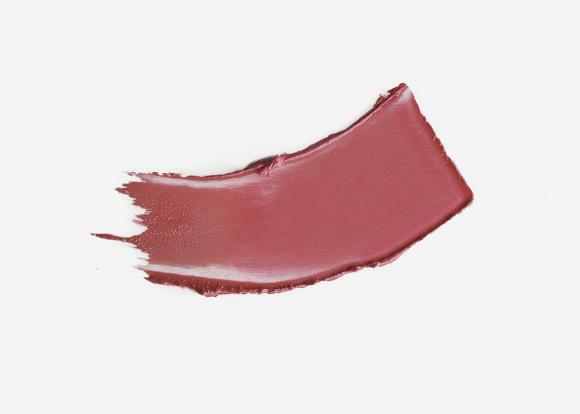 Enriched with lip-nourishing ingredients, Supreme Color Creme Lipstick precisely glides onto lips and imparts sensual color with a vibrant satin finish. 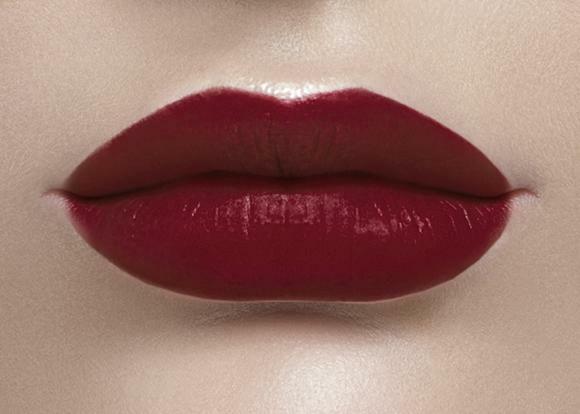 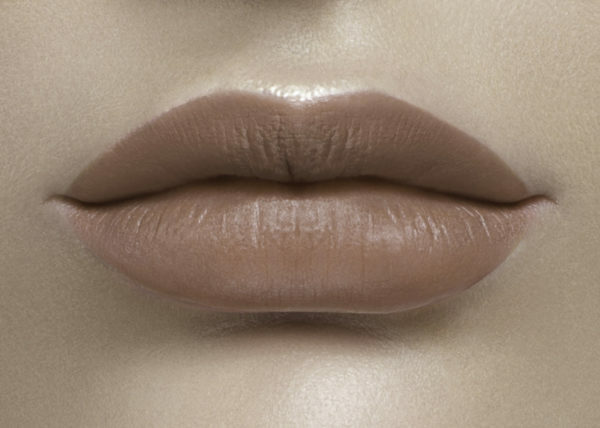 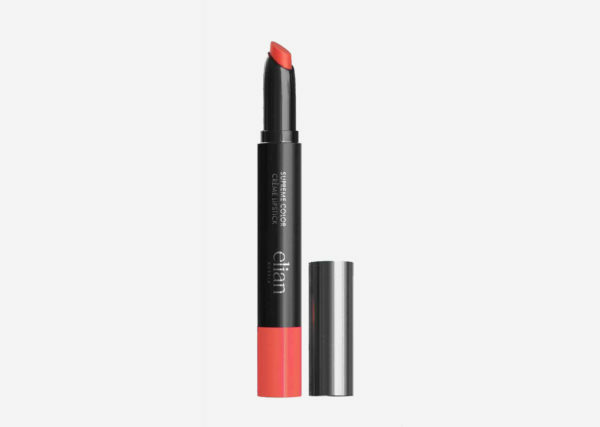 The smart shape of the applicator allows lining the lips with no need for a lip pencil. 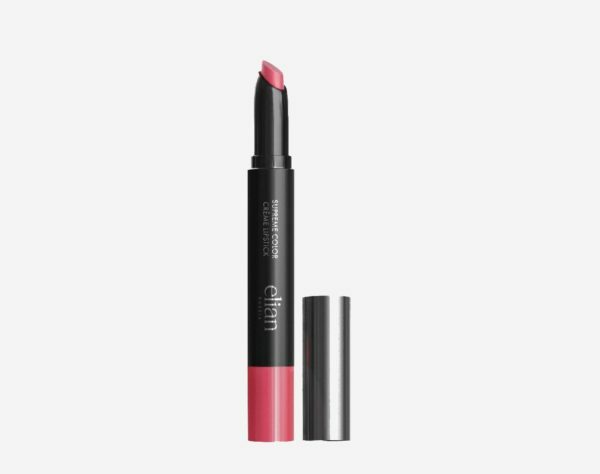 Crafted with highly concentrated intense pigments, the creamy formula leaves a stain effect on lips and prolongs color presence.